Warranty- 6 months Budli Service Warranty. 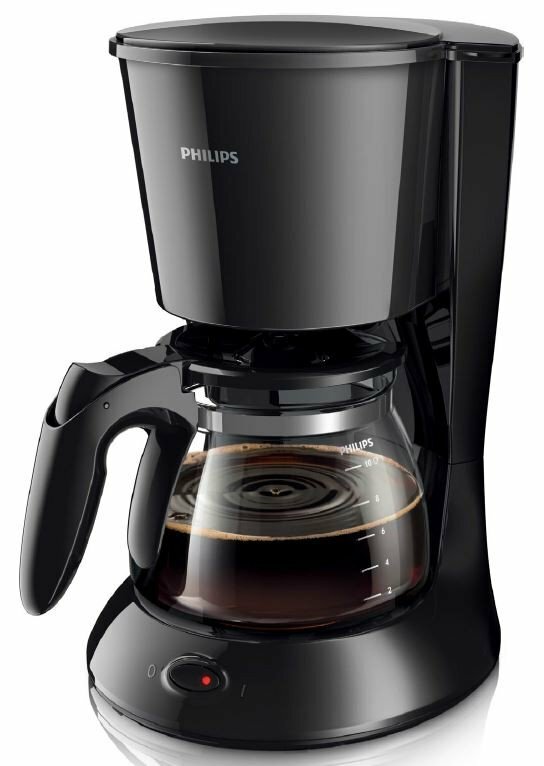 Enjoy good coffee with a reliable coffeemaker in a smart and compact design for easy storage. Elegant brush metal finishing for a distinctive look.